Realising potential is our motto and what we stand for. All children have potential; we aim not only to help them discover it but to help them fulfil it. And we want, you, the parent, on that journey with us. 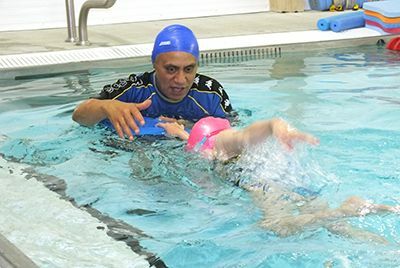 Learning to swim is a life saving skill, but swimming lessons should be fun and challenging. At Canterbury Swim School we’re not just here to teach swimming, we’re about developing the whole child by instilling a sense of confidence, self belief, and self esteem through encouragement and a fun learning environment.